The citizens that continue to keep their money at Banca de Economii will have their money indexed. Today, the Government approved the requests of the persons who will have their money returned. According to this document, the beneficiaris of this project are the citizens born until 1991. The state budget provided 50 thousand lei in this sense. 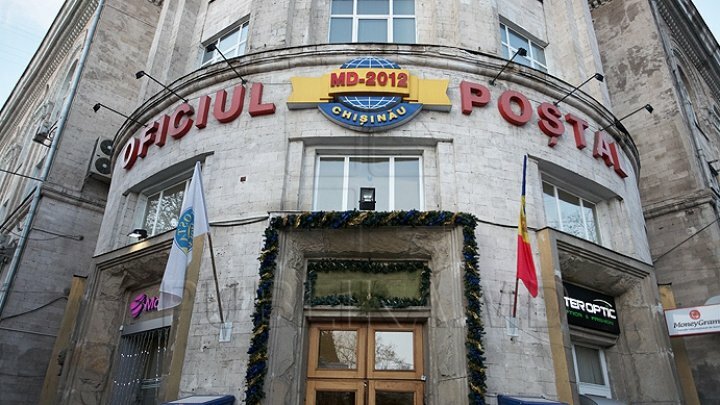 The indexed sums can be taken from Moldova Postal Office.